Otemachi, one of Japan’s top business districts, will see the opening of its very first residences at the end of this month. Until now, there have been no apartments or residential options in the Otemachi and Marunouchi districts. 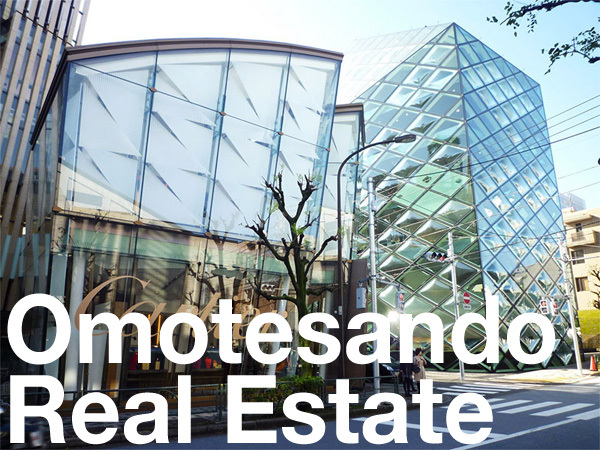 Ascott Marunouchi Tokyo is located on the top 9 floors of the recently completed Otemachi Park Building. The 130 serviced apartments range in size from 38 ~ 163 sqm and are suitable for monthly stays. 121 of the apartments are studios and 1-Bedroom units, 8 are 2-Bedroom units and 1 apartment is a 3-Bedroom unit. 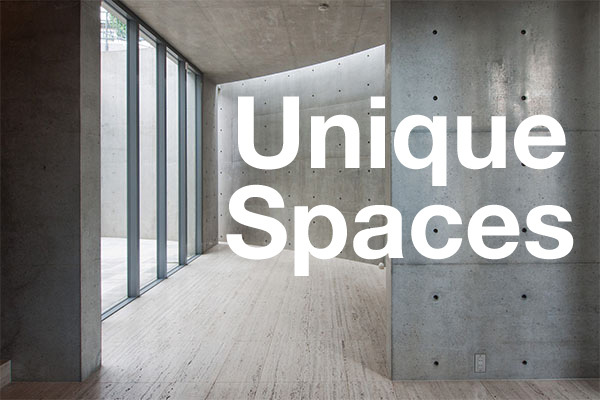 Special opening packages start from 450,000 Yen/month for a 38 sqm furnished studio. Facilities include a swimming pool, rooftop terrace, gym, lounge, business center and meeting rooms. The property is located above Otemachi Station and is a 10 minute walk to Tokyo Station. The development of serviced apartments in Japan has lagged behind other countries, although the pace is likely to increase to cater to the rapid growth in foreign tourist numbers. Mori Building currently operates 560 serviced apartments in four locations in central Tokyo. In 2020 they are expecting to have another 160 serviced apartments in their Toranomon Hills Residential Tower, which has yet to be built. Mitsui Fudosan operates two serviced apartment complexes including one in Tokyo Midtown. Sumitomo Realty & Development is looking at expanding their La Tour serviced apartment offerings in the coming years. In 2016, Sekisui House announced plans to develop a luxury serviced apartment building with Frasers Hospitality Group. Completion is due by the end of 2019. The 88m tall, 24-story building will be located next-door to the 129m tall Akasaka Park Building and 100 meters south-east of the 157m tall Park Court Akasaka The Tower apartment building. 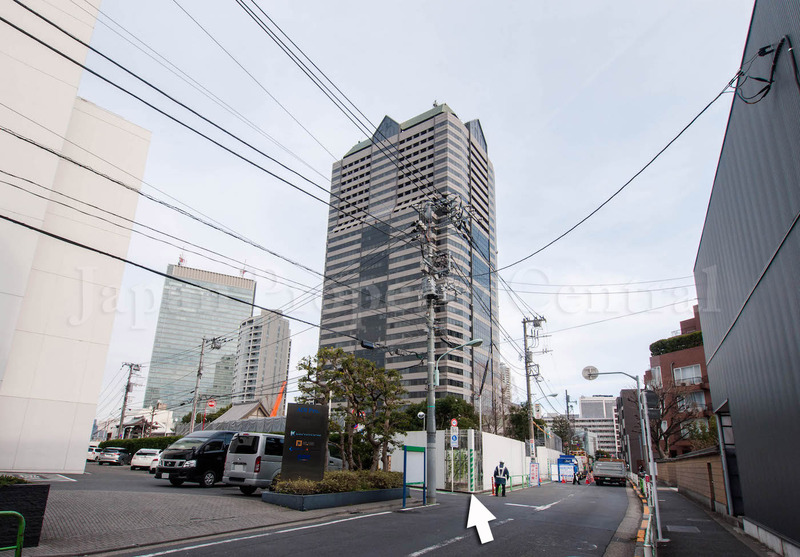 Sekisui House’s serviced apartment project site in Akasaka 5 Chome. Source: Sankei Biz, February 14, 2017.